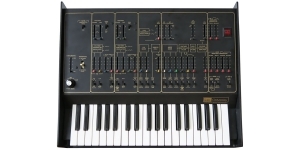 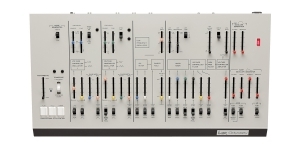 Synthesizer, Analogue (A), Voices: 2, Oscillators per voice: 1, Size: 3, Number of Keys: 37, Production start: 2017. 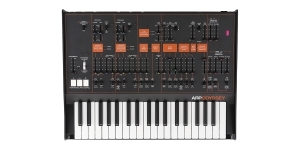 Korg ARP Odyssey FSQ is a new Korg's way of delivering a full-size duophonic analog synthesizer Odyssey together with a Korg's step sequencer. 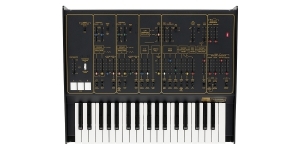 The bundle is a limited edition and will be assembled in Japan.